The EPA’s ENERGY STAR Portfolio Manager® is a great online tool to manage and track energy and water consumption, along with Greenhouse Gas emissions (GHG). Screaming Power has proprietary Weather Normalization algorithms they are working on and are validating their output by comparing it with ENERGY STAR Portfolio Manager® as a standard solution set. ENERGY STAR Portfolio Manager® is a Web-based solution that can be used to set energy targets and monitor how much energy a property uses compared to similar buildings nationwide. ENERGY STAR Portfolio Manager® track’s more than 100 different metrics and applies them to compare a building’s performance against yearly baselines, national median, or similar buildings under a portfolio. Screaming Power has been developing a machine-learning algorithm for weather normalization. It uses similar concepts as ENERGY STAR Portfolio Manager® including weather normalization of energy data. Some differences in Screaming Power’s algorithm is in its machine-learning (AI) neural network capability and predicting energy usage based on forecasted weather data. Different from ENERGY STAR Portfolio Manager®, Screaming Power’s algorithm does not rely solely on temperature data and heating/cooling degree days. 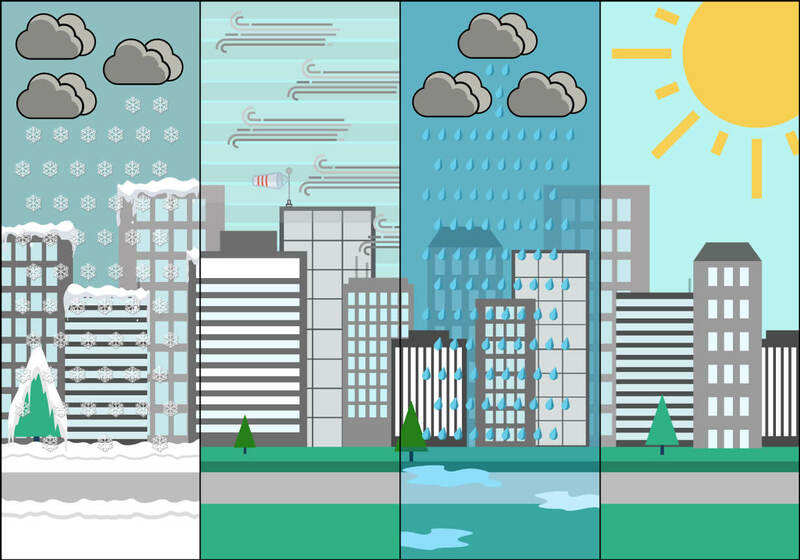 It takes into consideration other weather parameters, including wind speed, solar radiation, and humidity that are increasingly becoming an issue with the effects of Global Warming and more extreme weather conditions. The goals being met in energy conservation and GHG emission reduction is remarkable progress to leave a more habitable planet for the generations to come. Screaming Power will continue in its direction to socially simplify data and educate energy users on energy conservation and green energy adoption. “Our work to date is not completed but using accepted standards such as used in ENERGY STAR Portfolio Manager® helps us compare our new research by building on what has been done to date. Our goal is to help everyone understand the opportunities of working together to manage energy in this ever-changing global landscape”, says Ace Sahebalam, Sr. Research Developer at Screaming Power. Screaming Power’s work is partly funded by the Government of Ontario through a SOSCIP award from Ontario Centres of Excellence (OCE). We thank the support from SOSCIP research community. We also thank our university partner, Ryerson University, and the continuous support from SOSCIP to use their computationally intensive SOSCIP Cloud Analytics Platform built on IBM POWER servers for big data analytics. See more details on the Case Study. See more details about Screaming Power Inc.